Get to know new things first. 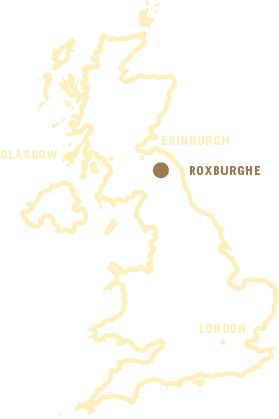 Press & News about the Roxburghe Golf Club. Welcome to the press and news section. Here you will find information and photos of current events and the latest news from the Roxburghe Championship Golf Course. New to our Open Golf Competitions: The Roxburghe Scratch Open 2019! Experience a healthy combination of sport and competition. If you want to take part at this event call Craig in the Professional Shop on 01573 450 333. Our golfers enjoyed August 18th very much: The Judy Smith Ladies Pairs Open took place and the winners Mrs. S Coats & Mrs. L Benson were happy about the deserved victory.